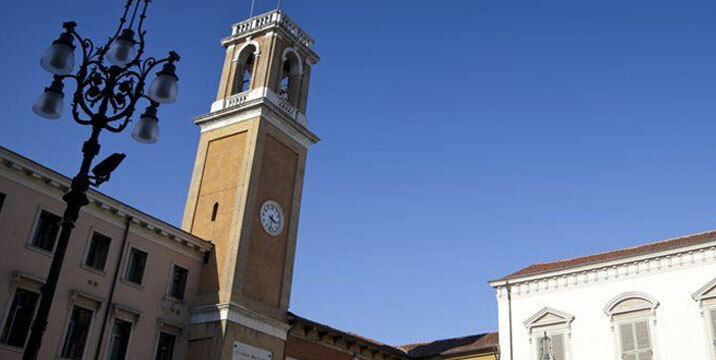 On the northern side of the square stands the Loggia dei Notari, now the town hall. 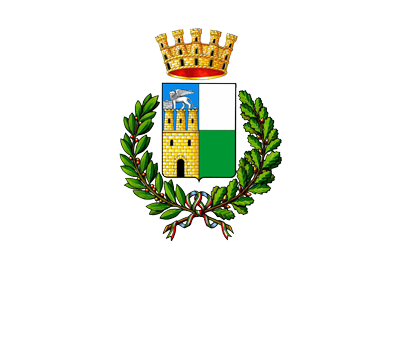 It owes its name to the place where the notaries of Rovigo performed their duties prior to 1286, when the charter of the corporation was amended. 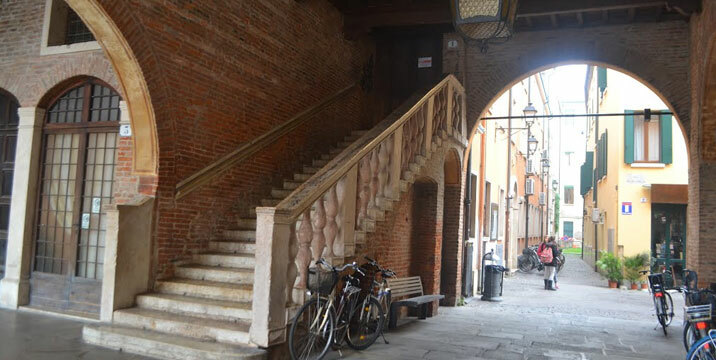 The ground floor is characterised by the outer staircase, work of the Ferrareses Tristani; the distinctive arched openings that define the upper floor date back to the XVI century. In 1742 the statue of the Madonna by the sculptor Giulio Mauro was placed and the windows of the upper gallery were closed. The internal arrangement of the rooms has undergone several changes over the centuries due to the different uses of the building, during the Austrian era, Guard House until 1854 and then the headquarters of the Provincial Delegation. 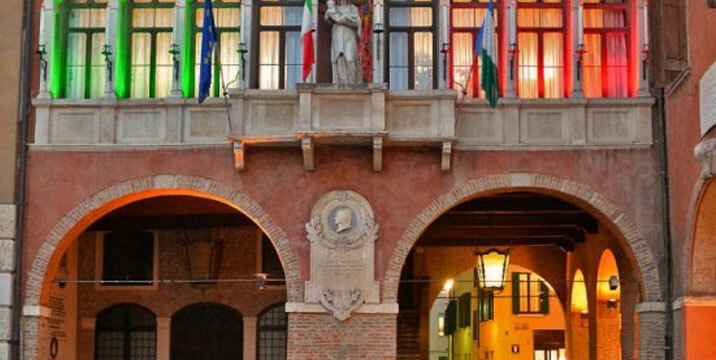 The commemorative plaques that decorate the exterior facade of the building are interesting, one in honour of Dante Alighieri, by the Veronese Grazioso Spiazzi, those relating to the entry of the Italian army into town 10 July 1866 and the visit of the first king of Italy July 30,1866. The tower stands near the Loggia. It was built by the Venetians as a symbol of the power of the Serenissima on the mainland and rebuilt in the second half of the 1700s. The bell from the castle tower was transferred here in 1488.